Internet par bohat sare platform hain Jahase ap free Website banasakte hain. Baut Ham Blogger.com use karenge.Or Blogger par website kaise banaye wo janenge. Kuki Blogger par apko Sabse jyada features milega baki Platform ki muqable me or 100% free vi hoga. Blogger par ek Free Website bananeke liye Apko kya kya cahiye? Blogger par Free Website bananeke liye apko Kuch vi nehi cahiye osibahye ek Email Account ke. Kya apko koie Programming language sikhna Padega Blogger par Website bananeke liye? G nehi. Apko koie Programming language sikhne ke jarurat nehi hain. 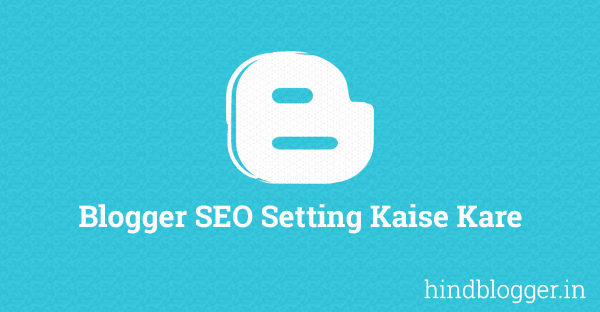 [mks_highlight color=”#8ac0ea”]Step 1:[/mks_highlight] Sabse pehele ap Blogger.com pe jaye. [mks_highlight color=”#8ac0ea”]Step 2:[/mks_highlight] Blogger ke Site me Upar Right side me apko Login ka option par click kare apna Google Account se Login karle. [mks_highlight color=”#8ac0ea”]Step 3:[/mks_highlight] Ab Blogger apko Apna Profile conform karnekeliye bol raha hain. 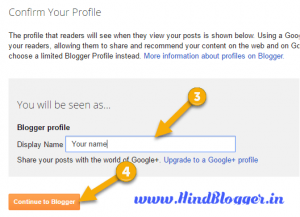 Agar ap Apna Google + account ko as a Author profile rakhna chate hain to google + par click kare Ya fir Create a Blogger profile par click karke Blogger ek New profile bana le. 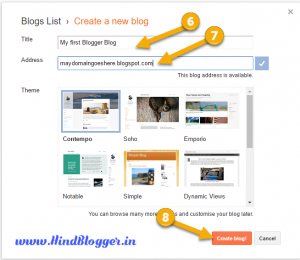 For example main create a blogger profile par click karta u. [mks_highlight color=”#8ac0ea”]Step 4:[/mks_highlight] Ab Apna Name enter karke ‘Continue to Blogger’ Par click kare. 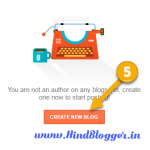 [mks_highlight color=”#8ac0ea”]Step 5:[/mks_highlight] Apka Profile ban Gaya hain Ab Blog bananeke liye ‘Create new blog’ par click kare. [mks_highlight color=”#8ac0ea”]Step 6:[/mks_highlight] Title ke field par Paka blog/ Website Name kya hoga Wo daliye. or ‘Address’ ke field me apna Blog jo url ap Chate hain wo enter kare Or ‘Create Blog!’ par click kare.. For example Mere Blog name Hoga Make Money to uska url hoga makemoney.blogspot.com. [mks_highlight color=”#dda44d”]Special Note :[/mks_highlight] Agar apka Address available nehi to ap number, Dash (-) ka use karsakte hain. For example makemoney.blogspot.com already registered hain to ap simply makemoney24.blogspot.com/ make-money.blogspot.com use karsakte hain. 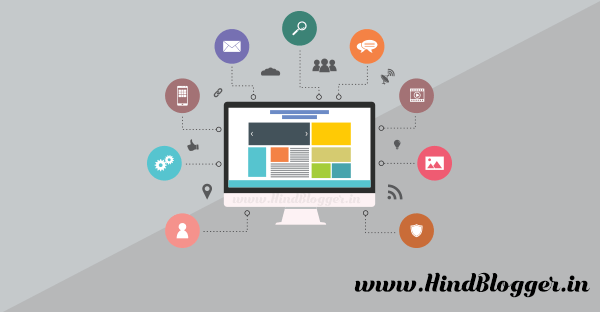 Ab apke samne ab Blogger ka Dashboard khul jayega Ab Ahase ap pura Website Control karsakte hain like New Article, Pages Publish karsakte hain. Niche main apko Blogger Dashboard ke bare maon puri jankari diya hain. Well ap Website to Banaliye blogger par But apko Avi apke man me sawal hain like Blogger ParArticle kaise likhte hain? Page kaise banaye? Visitors check kaise kare? In sab sabal ke bare me niche discuss kiya. [mks_highlight color=”#8ac0ea”]Option 1:[/mks_highlight] ‘New Post’- is option par post karke ap new post kar sakte hain. [mks_highlight color=”#8ac0ea”]Option 2:[/mks_highlight] ‘View Blog’ – Agar Koie changes karte hain or check karna chate hain to Ap is option pe click karke dekh sakte hain. [mks_highlight color=”#8ac0ea”]Option 3:[/mks_highlight] ‘View Stats’ – A sabse important hain Ispe click karke ap Apne site arr kitnne visitors a rahe hain. kitne page views wagera sab kuch dekh sakte hain. [mks_highlight color=”#8ac0ea”]Option 4:[/mks_highlight] ‘Comments’ – Site par Comments ko ahase moderate karsakte hain. [mks_highlight color=”#8ac0ea”]Option 5:[/mks_highlight] ‘Earnings’ Jab apke blog me traffic ana start ho jata hain to ap aha se Adsense ke liye apply karsakte hain. Agar apka adsense approve ho jata hain to is option ki jariye Apne website par ad manage karsakte hain. [mks_highlight color=”#8ac0ea”]Option 6:[/mks_highlight] ‘Campaigns’ – Aha se ap apna Website advertise karsakte hain. [mks_highlight color=”#8ac0ea”]Option 7:[/mks_highlight] ‘Pages’ – Ahase ap apne Website par New Pages Create karsakte hain Pages Edit, View karsakte hain. [mks_highlight color=”#8ac0ea”]Option 8:[/mks_highlight] ‘Layout’ – Ahase ap Site Ko design karsakte hain Or Widgets wagera manage karsakte hain. [mks_highlight color=”#8ac0ea”]Option 9:[/mks_highlight] ‘Theme’ – Is option ki jariye ap Theme change karsakte hain. So this was the Full Guide on Blogger par website kaise banaye ? Hope ki apko Sab Samajh main aya hoga. Agar apke man me koie Doubt hain to Niche comment kare. or Is post ko apne friends se jarur share kare taki wo vi Website bananeki baremain jan sake. Thank you and Happy Blogging! NextFidget Spinner क्या है? Fidget Spinner Viral ku hua ? 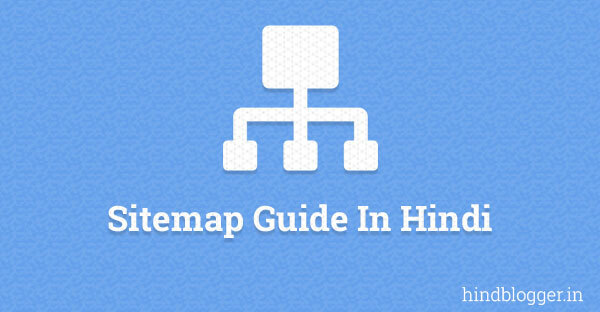 Ap jo Template use kare rahe hai uske Documentation Page me Apko Menu add karneka Guidence mil jayega. main apna ek blog creat kiya,par blog open karne par open nahi ho rahi hai site cant be reached liha hua aa ja raha hai. Mujhe Lagta hai apne Site me Galat ads ya fir Script laganeke waja se ve issue a raha hai. I like your post a lot! You should write some more on this! Loved the whole way you did this, amazing and cool “Website kaise banaye” Great job coming with such terrific post! Thanks Faisal bro. Aisehi Post keliye Visit karte rahe. Website to ban gai, post bhi likhdi lekin traffic kaise lau ab. Problem Kya Araha hai ? G Bilkul. Lkain Apko Blogger me Nehi WordPress me site banani hogi. Kouki Blogger me ap Product Sell nehi karsakte. Or Rahi bat Bananiki to Youtube me apko WordPress me eCommerce Website bananeka hazaro tutorial mil jayenge. Thanks Netbabaji Come again for awesome posts like this one. Thanks priya Visit us for more. Nice post, very useful post, thanks 4 sharing.. Thanks Rahul Bro. Keep visiting For More. Sir Website ka look accha nhi lag rha . website ke look ko accha rakhne ke liye kya karu ? kya ham ko http://www.blogger.com par website banane ke liye HTML ya CSC ki bhi janakri honi chahiye. G nehi. 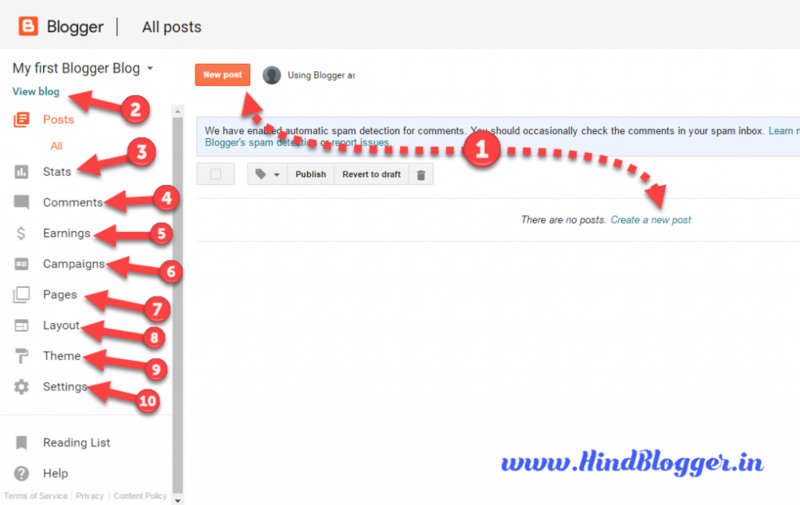 Ap bilkul Post me digaye steps ko follow karke apni website bana sakte hai Blogger me. Baqi agar Design ki bat kare to uskeliye apko Bohat sare pre made templates mil jayega. Google Par Website kaise banaye Iske baare me apke bahut acchi janakri share ki hai. Main is post ko padhkar ab asani se apni website bana sakta hu. Thank You Haider. Aisi aur posts keliye Aha HindBlogger Par Visit karte rahe. Sir blogger me themes kaise change kare? Iske bare main jaldhi Article ayega. Very nice post! Keep working hard and you’ll succeed! Bhai Very Giod post , Ap ne apne blog ko wordpress pe convert kia he ? Ap konsa theme or hosting yse karahe ho ? Kia ap free ki hosting try karahe ho abhi? Thank you Qasim vain for ur kind word. G maine blog ko WordPress me migrate kiya hain. Main filhal Vocie premium theme use kar raha hu. or Hostgator ka Hosting use kar raha hu. Ok Bro , Mene puchna tha ke blogger keleye konsa theme best rahega free or mera adsense approve nahi ho pa raha bhai , mene sub kuch kia pages banaye , Posts zada likhi fresh content likha Keywords use keye , Traffic araha he acha khasa , simple design he , But adsense approve nahi ho raha wo keh rahe he Your site does not comply with our Policies But menr sub policies ke mutabiq kia he isska hal kia he ? plz bataye. Konsa Language select kiya tha ? Language Hindi Select karna hota hain. Bro meri website pe english ki zada posts he or hinglish ki bus 3 se 5 he hongy to mene english select kia tha to kia mujhe hindi selct karna chahye thi ? Ha apko Hindi Select karn hoga. Agar apka site Hinglish hain to.